Owing to the presence of our expert team members, we have been able to offer a wide range of Light Duty Fly Ash Brick Making Machine. Established in the year 2016 as a Sole Proprietorship venture, we “Technocrat Engineering” are the leading manufacturer of a wide range of Fly Ash Brick Making Machine, Block Making Machine, Vibro Forming Table, Interlocking Brick Making Machine, etc. 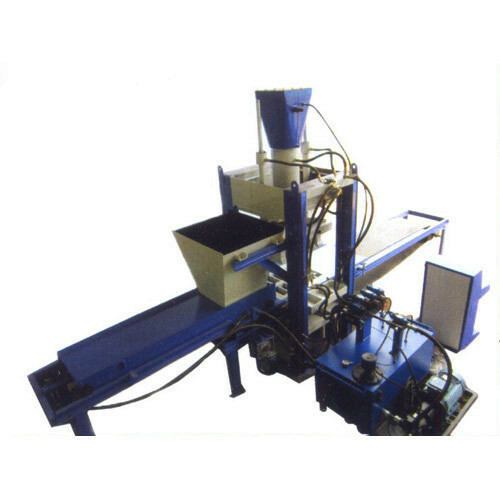 We also offer Fly Ash Bricks Machine Installation Service. Coupled with modern technology and modern engineering, our products are extensively demanded by our customers from infrastructure and construction industry for various commercial and industrial purposes. We have developed our entire product range by keeping quality measures as our major focus. Laid inconsistency on making them faddish amongst our customers, we offer our products at competitive prices in market with assured quality guaranteed. We provide our customers with a facility of customization in terms of packing so as to keep their consignments safe and secure while delivery.